Earlier this month I wrote about how I earned over a million frequent flyer points in 2017 – my biggest year ever – and that I was excited about all the travel experiences those points will bring. I’ve actually already spent all those points on flights in 2018, putting in practice what I preach and using them for business and first class travel (which is how you get the most value out of points). To illustrate this principle – and hopefully inspire you a little! – here’s how I’m using points to fly in 2018. My partner and I are heading to Thailand in April and it’s the perfect opportunity to try Emirates A380 first class. Emirates flies from Sydney to Bangkok direct, with an afternoon departure from Sydney that allows us to fly up from our home in Melbourne earlier in the day (in Qantas business class). 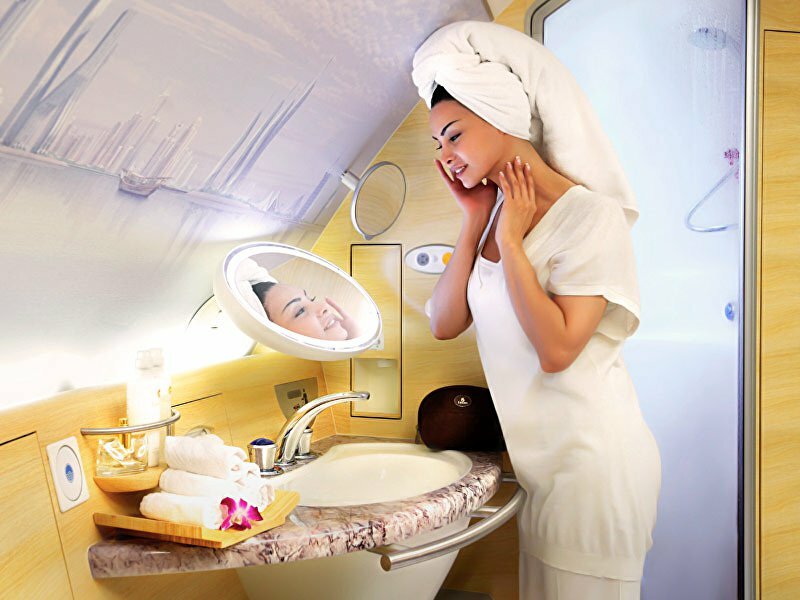 Emirates has one of the world’s best first class products, with comfortable seats, top-notch drinks and dining, and the novelty of the on-board bar and shower. As I’ve written before, taking Emirates to Asia in business or first class is one of the best uses of Qantas Points. The cost of this booking (MEL-SYD-BKK) per person is 106,000 Qantas Points + $364. My partner and I are heading to France for a wedding in June, and we’ll be departing Australia from Perth. 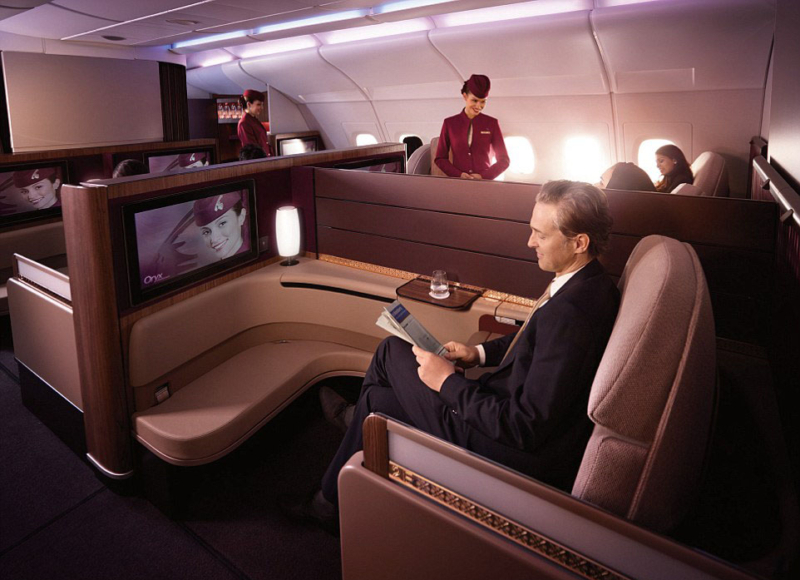 Shortly after I started looking at flight options a few weeks ago, Qatar Airways announced that it will upgrade its aircraft on the Perth-Doha route to an A380, which brings first class seats to the WA capital. I managed to snag two seats when the announcement was made, which allows us to fly Perth-Doha-Paris in first class all the way. Qatar Airways has a very competitive first class product: it’s not the world’s best, but it’s definitely stylish and comfortable. 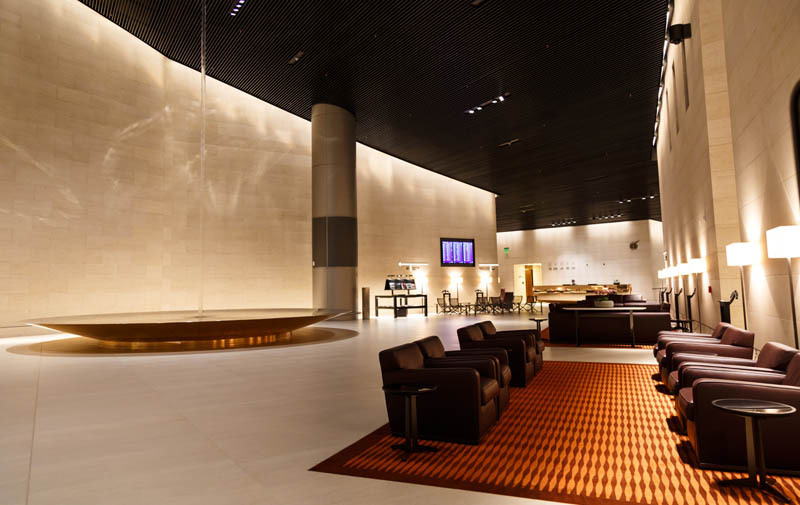 In Doha, we’ll get to relax in one of the world’s most over-the-top first class lounges. 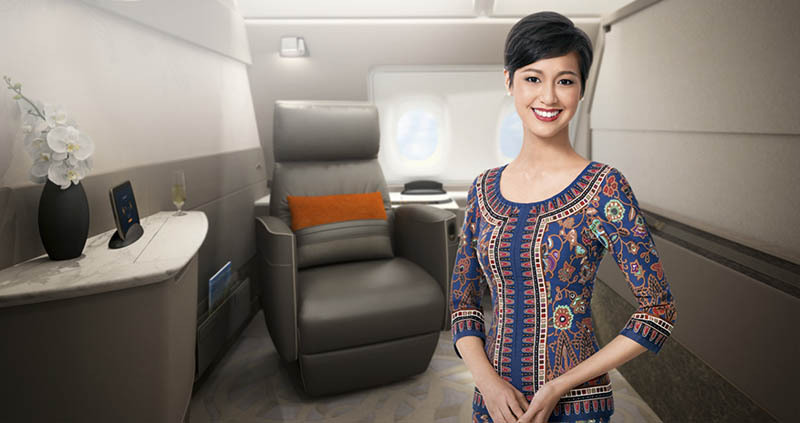 Singapore Airlines unveiled new A380 first class suites in November and early reviews suggest this product is up there with Etihad’s and Emirates’ as among the world’s best. The suites are arranged in a spacious 1-1 layout on the upper deck, with a leather armchair and separate fold-down bed, and lots of luxury touches. 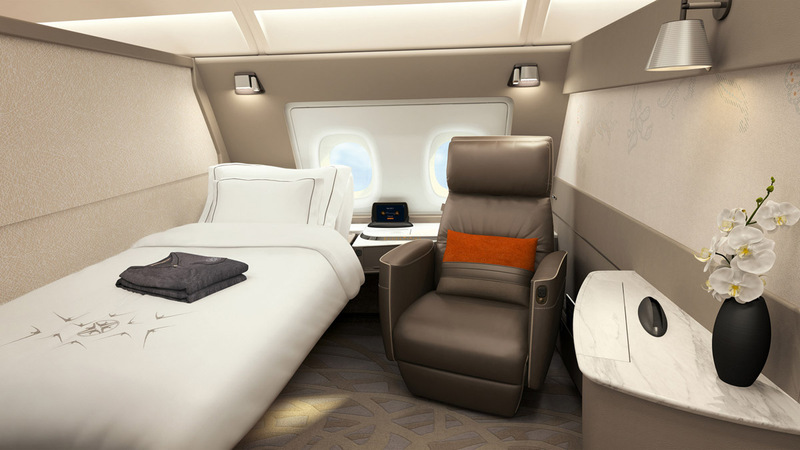 I’ve made a speculative booking to fly home from London on an A380 that I think will feature the new suites. If that falls through, I’ll try the suites on the existing Singapore-Sydney route. Cost per person (London-Singapore): 115,000 KrisFlyer miles (transferred from my Amex Explorer Credit Card) + $340. Regarded by many frequent flyers as the world’s leading first class product, I’ll be trying out Etihad’s first class apartment for myself some time this year. With a separate armchair and bed, privacy doors and other conveniences, Etihad set a new standard in first class travel with its suites, which other airlines are now trying to match. 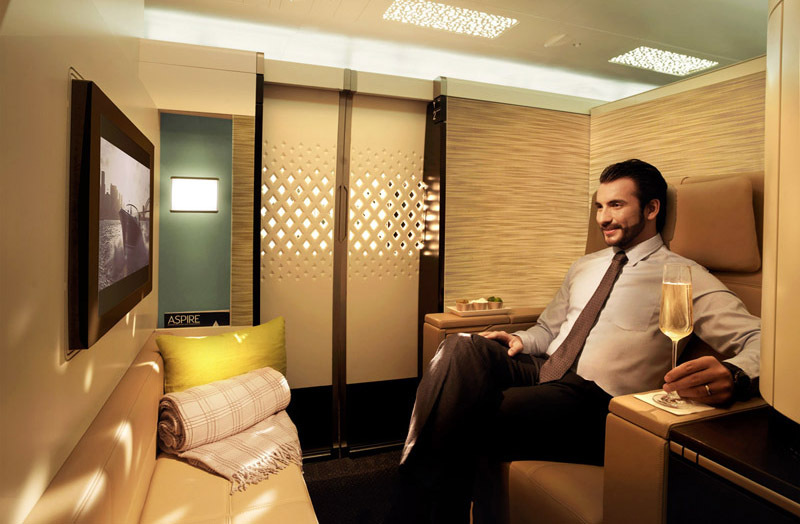 I’ve made a booking to fly home from Paris with Etihad if the Singapore Airlines suites option (above) falls through. Otherwise, I’ll fly home from New York (below). My partner and I are heading to the USA later in the year, with a stopover in Tokyo. 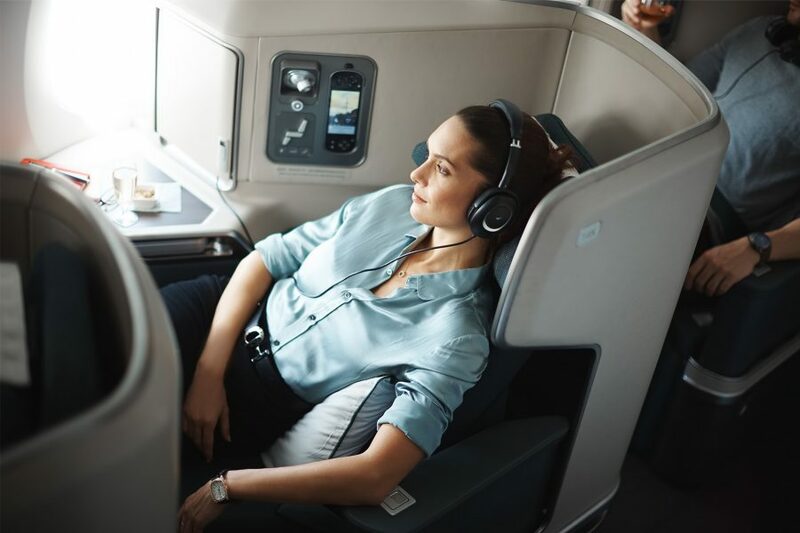 Departing from Perth, we’ll fly to Japan in business class with Cathay Pacific, with a new A350 on the Perth-Hong Kong leg and a B777 between Hong Kong and Tokyo. The cost is 78,000 Qantas Points + $179 per person. 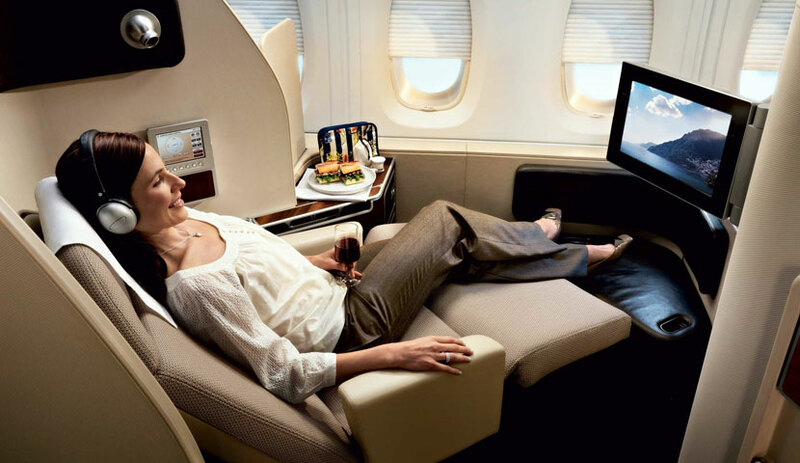 More excitingly, from Tokyo we’ll fly to New York with Japan Airlines in first class. Japan Airlines has a highly-regarded first class product, with solid seats and great service and dining (and wine-ing!). In fact, many frequent flyers regard JAL’s first class wine list as the best in the sky (I’m expecting the champagne to be Cristal). If we don’t fly home from New York with Etihad (above), then it will be with Qantas from LA to Melbourne in A380 first class. I’ve never flown Qantas A380 first class, so that would be a new experience for me. While it’s not regarded as highly as the other first class products I’ll be trying this year, I’m still very curious about it, as Qantas is our ‘national carrier’ after all. 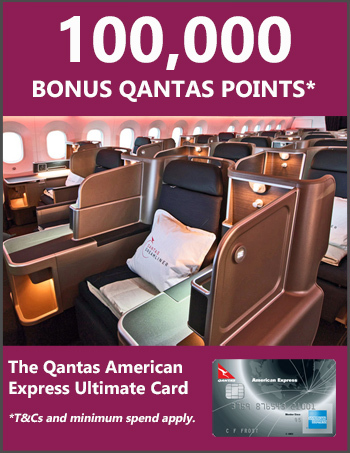 Cost per person: 144,000 Qantas Points + $430. As you can see, I have some very luxurious flights to look forward to this year. I’ve spent all of the 1.1 million points I earned last year, and as this article shows, those points have made possible experiences that would otherwise be out of reach (at least for me!). If you’re feeling inspired and would like to boost your points balance, you can get up to 100,000 bonus points with several credit card offers right now: you can check them all out here. That’s enough points to try first class for yourself! I’m curious as to how you find all these great deals, I have over a million Velocity points but am finding it incredibly difficult to even get return business class tickets for two to any locations in Europe in June spending the lot. I’ve searched a many dates via Virgin’s website to no avail, suggestions? Hi Hannah, for popular destinations like Europe in peak season, award seats tend to get snapped up very quickly. Your best bet is to book ~11 months out. Alternatively, have you tried different departure / arrival cities? I was just looking at flights to Europe the other day and found good availability with Etihad departing from Perth. 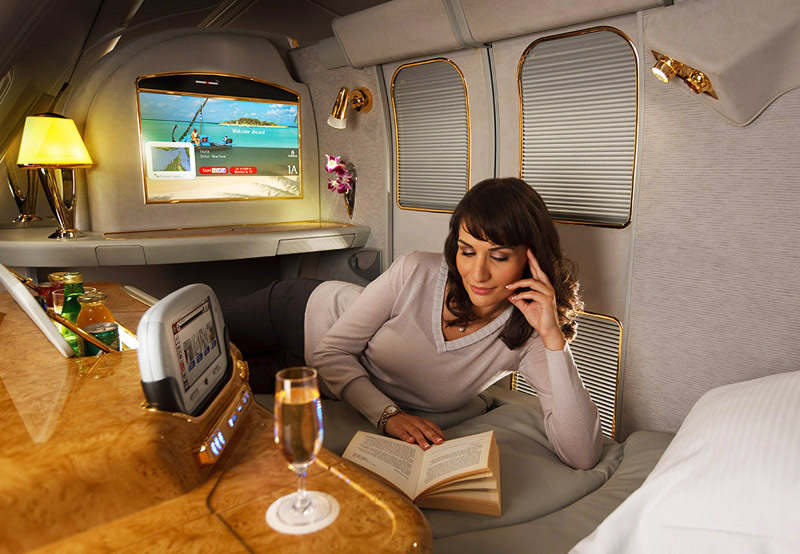 I love flying Emirates and have always wanted to fly first class with them. I fly a lot of domestic flights more so then international flights. I fly a few international flights mainly to Nz from Perth and to a few Asia countries. I fly mainly with virgin or quantas sometimes with Emirates or air New Zealand? Is there an Amex card, I can convert all my point to an Emirates aircraft or and a Amex deal I can convert my points to in any/most of the 4 airlines above that I’ve mentioned, and what card would be best in my case. Also another quick question How can I request a secondary card for my partner to use just have the one account and two cards to collect more points together. Hi Philomena, there isn’t a single Amex card that gives you access to all those airlines. 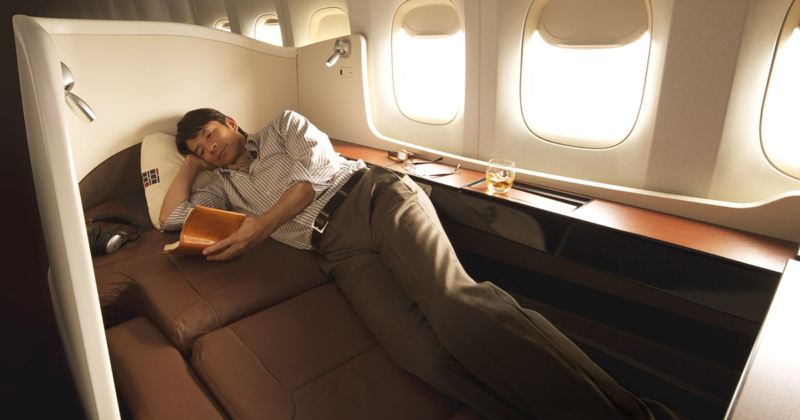 It sounds like your best choice is either the Qantas Amex Ultimate Card or Amex Explorer. If you fly domestic a lot, have you considered picking either Qantas or Virgin and being loyal to it so you can attain the highest possible status? You can get Emirates award seats through Qantas with your Qantas Points. You can also get Emirates award seats with the points you earn on the Explorer card, by transferring them to Emirates. However, note that it’s around 20% more expensive to book Emirates seats with Emirates own Skywards miles than Qantas Points (weird, I know).